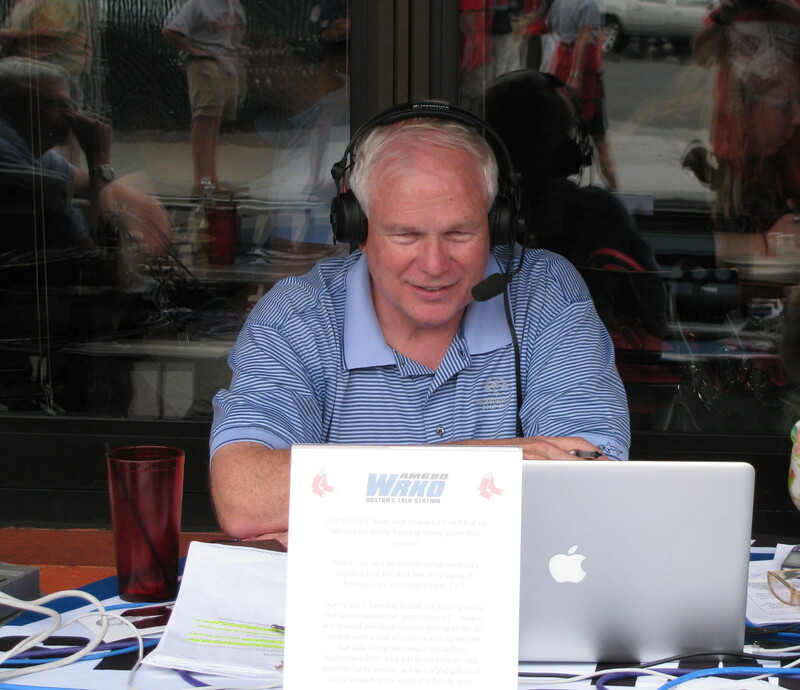 What’s next for Howie Carr? But as the redoubtable Scott Fybush of NorthEast Radio Watch writes Monday and today, Carr has numerous syndication options — none of them particularly attractive, but nevertheless very much in play. He’s still on the air in several smaller markets, and the possible deals he could cut are complicated and involve stations you’ve likely never heard of. But Fybush, as always, has the goods, and you should read him if you want to know every last tidbit. As for Carr’s departure from WRKO, well, it says a lot about both Carr and his former employer that this isn’t a bigger story. When Carr tried unsuccessfully to get out of his contract and jump to WTKK (96.9 FM) some years ago, it was huge news. Now WTKK is gone, Carr doesn’t have a Boston radio outlet, and WRKO is sucking wind. Non-sports talk has been in decline for years, and Entercom management has seemingly done everything it could to hasten that decline, driving a once-great station into the ground. Carr had long been ‘RKO’s sole remaining asset, but high-priced talent isn’t part of the business plan these days. And if you don’t think Carr has talent, you should have read him in the ’80s or heard his show in the ’90s. He knew more about Massachusetts politics than anyone alive, and he was absolutely fearless. But I’ve just defined the problem, haven’t I? In addition to letting his natural mean-spiritedness curdle into something uglier than that, Carr has also been phoning it in for years, both at the keyboard and behind the microphone. But despite our very different political sensibilities, I am a former fan, and I’d love to see him rediscover what made him a must-read and -listen. Photo (cc) by Mark Sardella and published under a Creative Commons license. Some rights reserved. On the evening drive I tuned in to ‘RKO out of curiosity. They had some guy billed as “filling in for Howie Carr”, which struck me as borderline dishonest. Or is ‘RKO planning on bringing Howie back? A radio station being dishonest? Say it ain’t so! “That” is great stuff! Keep swinging Howie!